Brian Budden is President and Chief Executive Officer of Plenary Group North America. Brian has significant experience across a full spectrum of publicly-procured Public-Private Partnership (P3) and Alternative Finance and Procurement (AFP) infrastructure projects in both Canada and the United States. 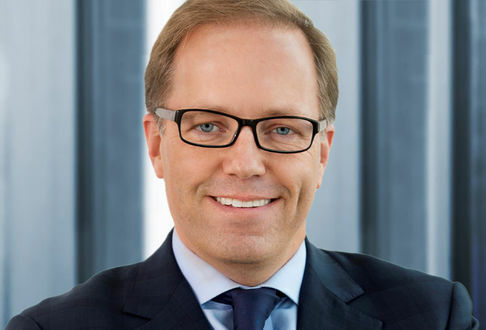 He joined Plenary 10 years ago, originally leading and closing project bids (including Bridgepoint Hospital, CSEC Long-Term Accommodation, Humber River Hospital, Ontario Driver Examination Services, Peel Memorial Centre for Integrated Health & Wellness and the Pennsylvania Rapid Bridge Replacement Project) before taking over leadership of the North American Origination and Commercial teams in 2014. In 2016, Brian was appointed to succeed founder, Paul Dunstan, as President and Chief Executive Officer of Plenary Group North America. Brian currently sits on the Board of Directors for all of Plenary’s North American projects, representing nearly $16 billion in project value. Before joining Plenary Group, Brian practiced corporate restructuring at a Bay Street law firm, exited law by returning to receive his MBA from Dartmouth College (Tuck), and, subsequently, led acquisitions, divestitures and strategic initiatives as Vice President of Corporate Development at a subsidiary of Magna International.